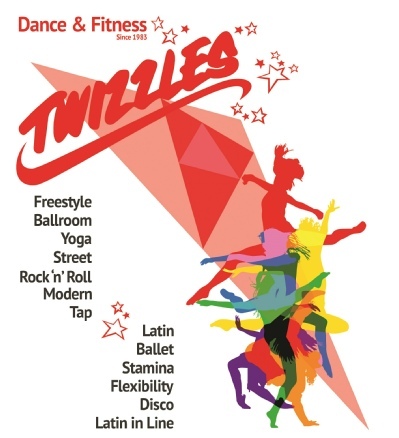 Come to Twizzles Dance and Fitness for Social Dancing, Competitions & Medal Tests. Adults and children, beginners to advanced, everyone is welcome. 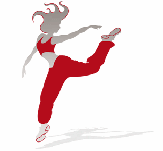 Twizzles Dance and Fitness has been bringing the joys of dancing to adults and children for over 25 years. 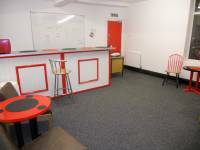 Conveniently situated in the centre of Horwich, with easy local parking, we have two studios catering for large open classes and private lessons, and a comfortable café selling hot and cold drinks and snacks. 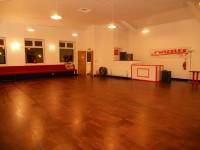 There is no joining fee or membership fees. Just pay as you learn.